I love New Year’s Day! I love the symbolic blank slate that says all things are beginning anew. For the first half of my life, I disdained New Year’s resolutions. Maybe I simply wasn’t into traditions. Or Maybe I was too naive to realize how much I needed to change. Theoretically, of course, each day is new and can be an opportunity for growth. But there’s something more definitive about January 1st. Of late, I look on New Year’s Day as a time to seek the fruit-of-the-spirit goals that in my youth I believed would drop upon me as the rain from heaven. When I sought patience, though, life became a long waiting game. Endeavoring to become a more loving person, I was confronted by hate around me. But year by year, I understand more the gifts God desires to anoint me with, and I am challenged again to open my heart and mind to be filled. 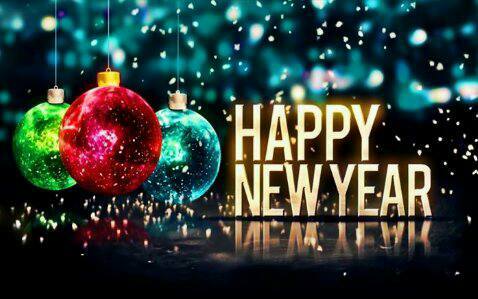 May the old be left behind now and may the Lord bless us all with a new year of joy and love. May this be a day of beauty and joy as we celebrate God’s Son Jesus, born to save. With a mere week before Christmas day, Ray and I scamper around organizing gifts for our 19 grand and great-grandchildren. Some gifts are bought, some ordered, and some still only good intentions. We’ll spend the coming week and maybe the week after that wrapping and watching the unwrapping, looking for reactions that say we made good choices. 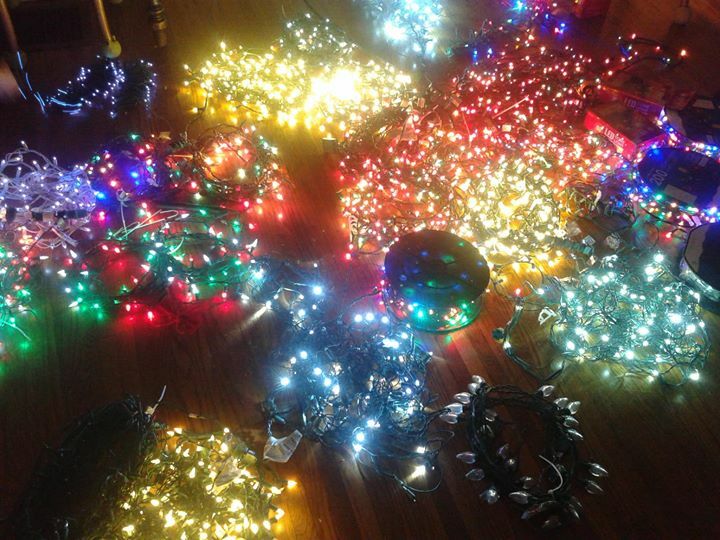 This year, our decorating is minimal. In the past, every room in the house said Christmas in bows and trees and sparkles. It’s so much fun! And it’s so much work! Sometimes, though, minimal has more to say. The things that were taken out of convenient boxes now shine, being so few. 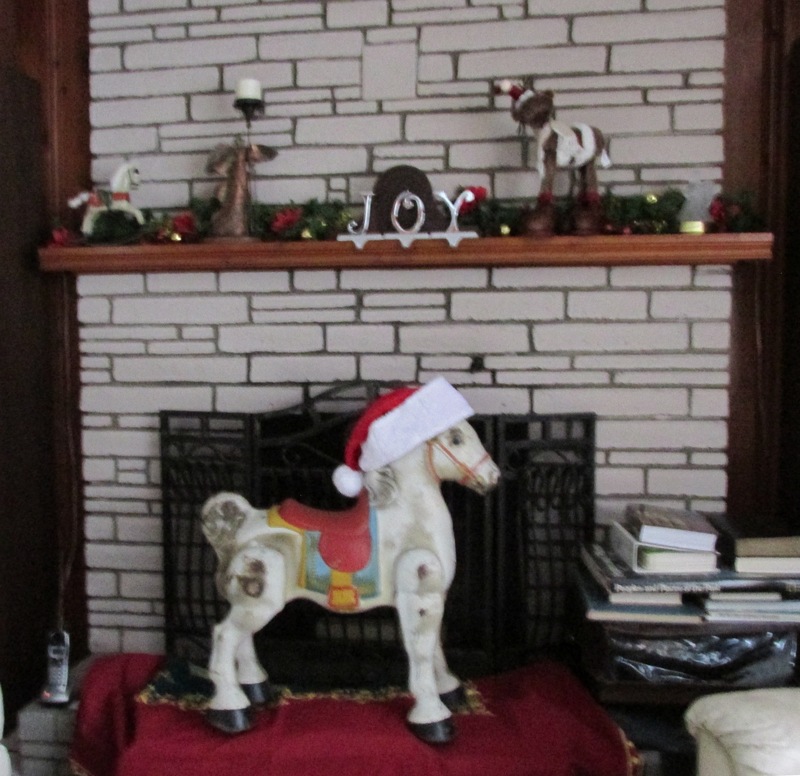 By day, the toys surrounding the mantle speak joy, as the letters do. 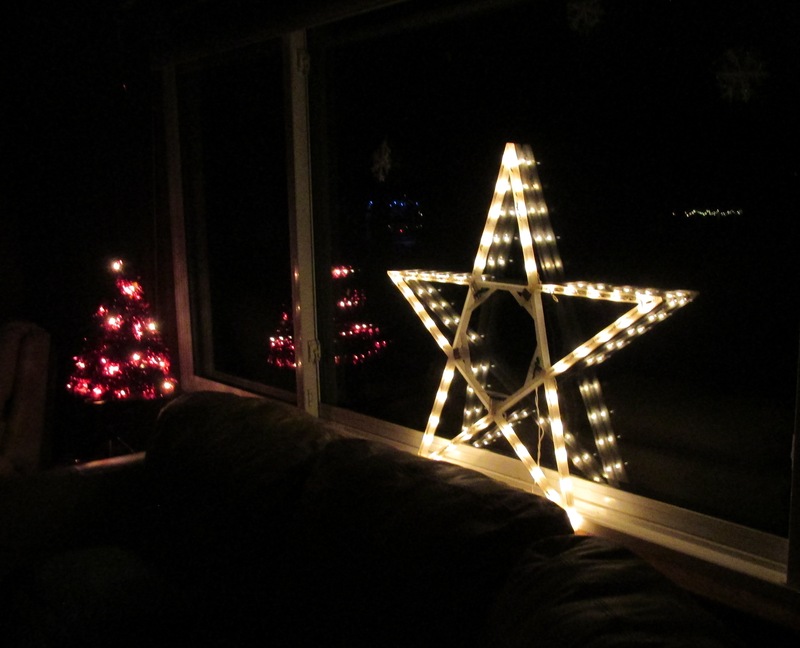 By night, the large star in the window proclaims to the world that we remember the birth of Jesus, announced by angels and a brilliant star. This is what we want to speak of in our decorating, the wonderful gift of God, His Son, coming to earth to bring us joy and salvation. My Christmas wish is that you will open your heart and let God’s gift bring this hope to you. Two years after they married, my life was changed when Walt and Kathy gave birth to their first child, Jaime Lorraine. I was a grandmother now. Was my friend right, that this was the natural step after motherhood? Not exactly. There had never been a grandmother in my own growing-up years. Then, as my own children grew, there had been no grandmother nearby. One lived five hours away in New Jersey, while the other was seven hours away in upstate New York. There were no frequent visits, no interaction at frivolous moments, no involvement in responsibility for the children. With that background, I hadn’t a clue just what a grandmother’s role should be. Still, I knitted for my little grandkids, sewed dresses and made soft sculpture dolls when they were tots. Occasionally, I took each one to some special place. Mostly, though, we gathered together for dinners at our house, where I tried to engage them in meaningful conversation. At their young ages? Not a chance. It was the second set of grandchildren that clarified the role. Since they live 700 miles away, I’m always in their home on much longer visits, and the family dynamics are entirely different being with them all day. Maybe the relationships developed more with teaching moments. Always the instructor, I held “Beauty Shop” sessions, where the girls would perhaps become more concerned with their appearance. I took them on woodland hikes to show appreciation for nature, we wrote stories together, celebrated silly things. And more. These were the precious days of being with my young grandchildren. And ultimately, spawned the idea of a book to share these ideas with other grandmas who might be looking for fun activities with their own grandchildren. There was a certain sadness when my fourth and last son was an infant, knowing there would be no more babies. I would cradle him in my arms, feel the warmth and sweetness of his little self, and gaze at his beautiful face as if I could freeze that moment and make time stand still. Those mother juices just don’t stop easily, do they! I moaned over this to a friend. “For this we have grandchildren,” she replied. It was many years later that Walt, my first-born son, stood at the door wearing a white tuxedo, hours away from his wedding. In that instant, my mother role changed. He was grown up now, about to embark on a life with someone else who would partner with him in making life decisions, would laugh with him, would cry with him. The torch was about to be passed and what I saw now was my friend. Of course I will always be Walt’s mother and he will always be my son. I will always care about him and will always pray for him, depending more now on God’s watching over him while there is distance between us. But the stark reality of what I had read long time ago stared me in the face, that a parent’s job has been successful when a child is grown and ready to leave and conduct his or her own life. It doesn’t always feel right, but it’s what must be for a healthy relationship.